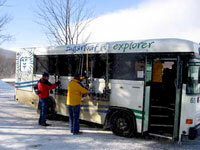 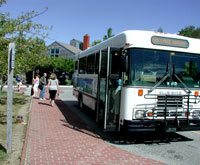 Sixteen fixed-route transit systems provide regularly scheduled bus service in Maine. 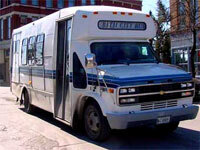 The stateâ€™s larger cities offer frequent service on a variety of routes, serving local commuters, shoppers, senior citizens, persons with disabilities and others. 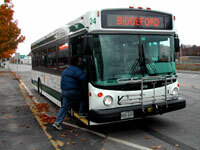 Smaller systems in Augusta, Waterville, Paris, Belfast, Rockland, Bath, South Portland, Sanford, Biddeford, Saco, Old Orchard Beach and Ellsworth operate 5 days a week, helping area residents get around town without the use of a private car. 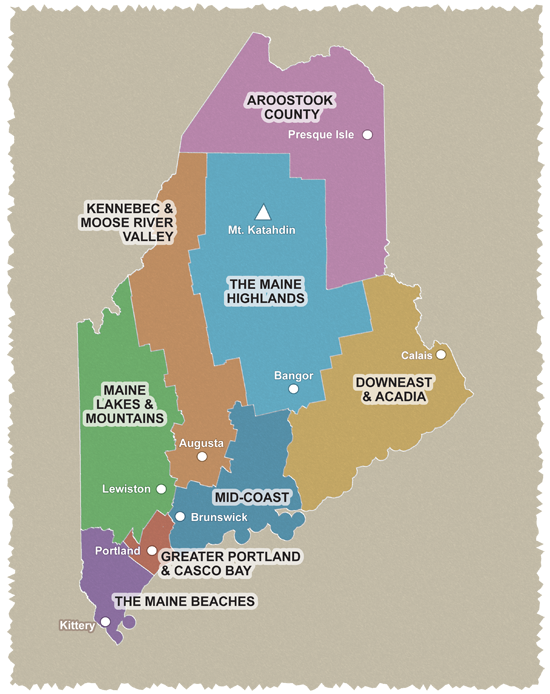 In rural areas of western and eastern Maine, some routes receive regularly scheduled service once or twice a week. 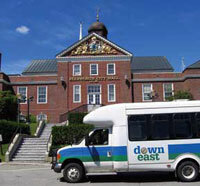 The citylink is a fixed route public transit system serving the cities of Lewiston and Auburn operated Western Maine Transportation Services (WMTS) for the Lewiston Auburn Transit Committee (LATC). 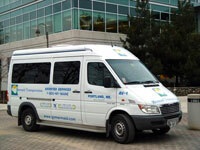 Serving Lisbon, Lisbon Center and Lisbon Falls with daily round trips to Lewiston. 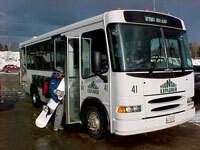 A free shuttle service operating between Bethel Village and Sunday River Ski Resort, linking restaurants, inns and shopping areas in between. 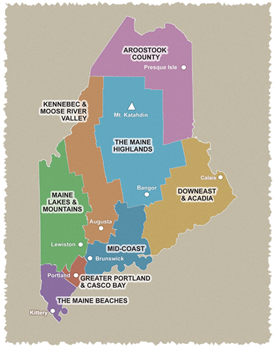 The Sugarloaf Explorer features eight bus routes linking residential neighborhoods, condominiums, inns, and hotels in Carrabassett Valley with the Sugarloaf Base Lodge, the Outdoor Center, and local shops and restaurants.